Don't ignore your roof just because it isn't leaking! 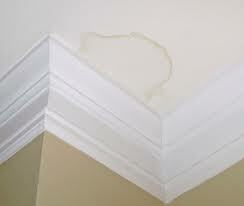 Roofs are commonly ignored until roof leaks occur. If you continue to ignore your roof it could suffer damage, which will continue to worsen if roof repairs are not immediately completed. Taking care of your roof before leaks begin will ensure reduced severity of roof damage along with minimizing the cost of repairs. Whatever the reason, Williams Roofing Company will make certain your roof is problem free, ensure gutters and drains are clear, make a thorough check of the entire roofing system and make recommendations for maintenance, repair or replacement. For a free consultation please contact us online or call 831-758-2749.